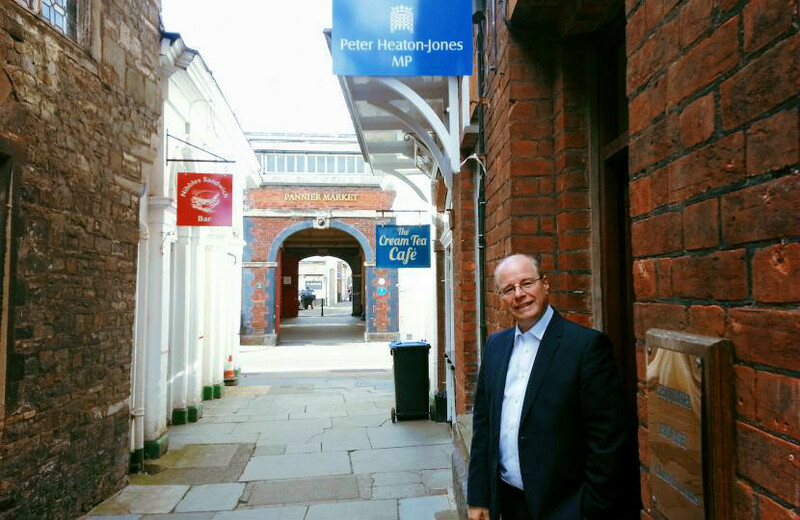 In this podcast we interview our highest profile guest so far, North Devon’ Member of Parliment, Peter Heaton-Jones. During our conversation we talk to Peter about being a turkey plucker, living in Bishops Nympton and where he would take the PM Theresa May when she comes and visits North Devon. We also get our most passionate response about the A361 as improvements to the road is something that Heaton Jones used as part of his election campaign. He tells us that so far he has secured £1.5 million in funding to start the consultation phase that he hopes will lead to improvements of the link road. Peter also talks to us about the threat to the services at North Devon Hospital. During this the 45 minute chat Jim also asks how it felt to unseat longterm MP Sir Nick Harvey and why he is a Tory. Peter also takes time to tell us what he like about rural living and why Baggy Point is his favourite place to go for a walk in North Devon.